I admitted I’d never read any Tom Robbins so she made some suggestions. Then she asked if I like Kurt Vonnegut and I had to admit I’d never read him either. ‘WHO ARE YOU???! !” she demanded. “I’M SO ASHAMED,” I replied. “Lol, okay thank you,” was my grateful reply. Since then, I have kept my eye out for books by those authors and have added a few to my home library. 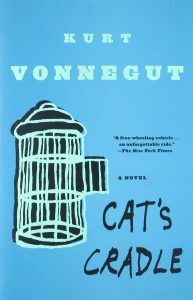 I’ve read Vonnegut’s Cat’s Cradle and loved it, so I look forward to venturing into more of his works. 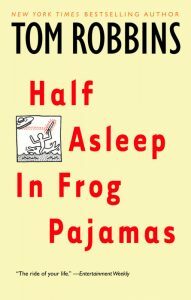 And while I haven’t gotten to Robbins yet, I have picked up a copy of Half Asleep in Frog Pajamas, which is where B recommended I start. 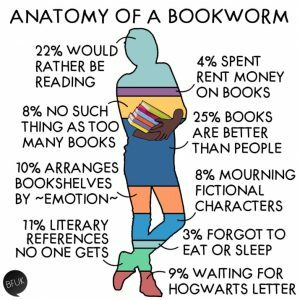 As I’ve mentioned previously, the true struggle of every bookworm is knowing one will never be able to read everything we want to. I like to consider myself a well-rounded reader. I definitely have my favorite genres and reading comfort zone (literary fiction and memoir) though I’m not afraid to step outside of it. And I certainly appreciate recommendations from anyone, but especially my nearest and dearest. 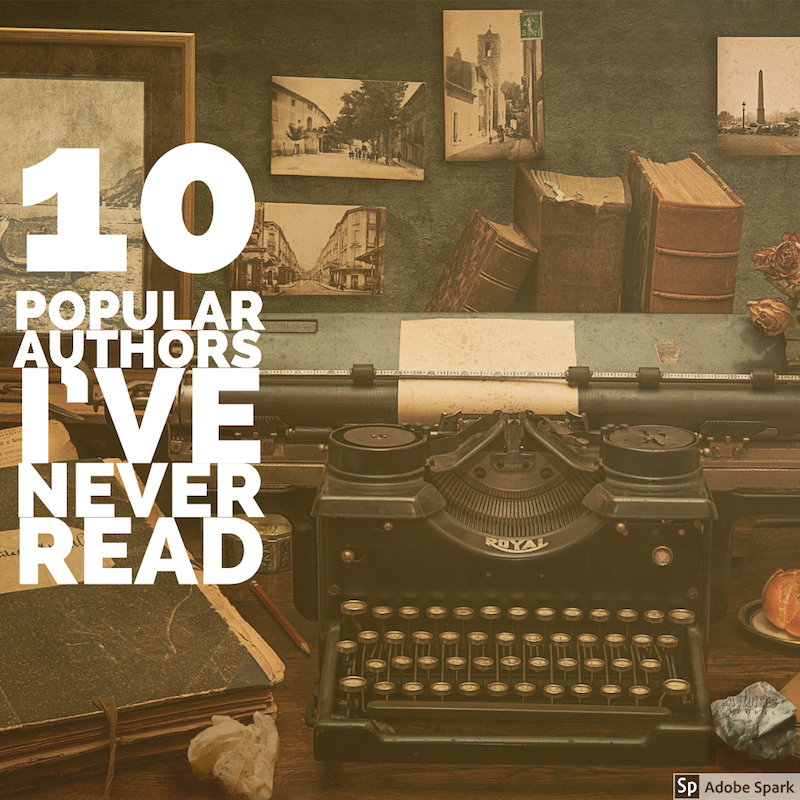 So I’ve done some thinking and a little research to come up with a list of authors who have been fairly popular, and recommended to me often, yet who I haven’t gotten around to yet. What do you think about these writers and their works? I own books by some of these writers, but not all of them.And I can’t say there’s any reason that I’ve “avoided” these works. Where would you recommend I start? Other than Austin, who you know I have enjoyed very recently, I haven’t read many of these either. 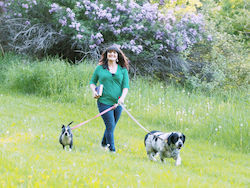 I quit Robinson’s Gilead, but I was in my 20’s and I think it has to do with losing her husband or something so I am sure if I tried again, I would have a different view…I will confess I’ve never heard of this Robbins! Whoa! Hunter S Thompson I think I am too sober for these days, and I think Pratchett might be too fantastical for me, but I know I am probably pre-judging. 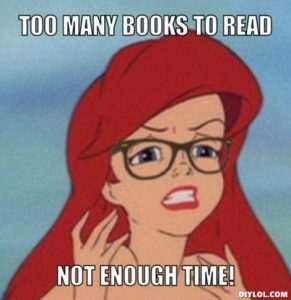 As our friend Andrea says, We like what we like!